Starting around 7:00 PM EST tonight on the PC, PlayStation 4, and Xbox One versions of Diablo 3, you'll be able to enter the portal that will take you back to the pixelated days of Diablo. 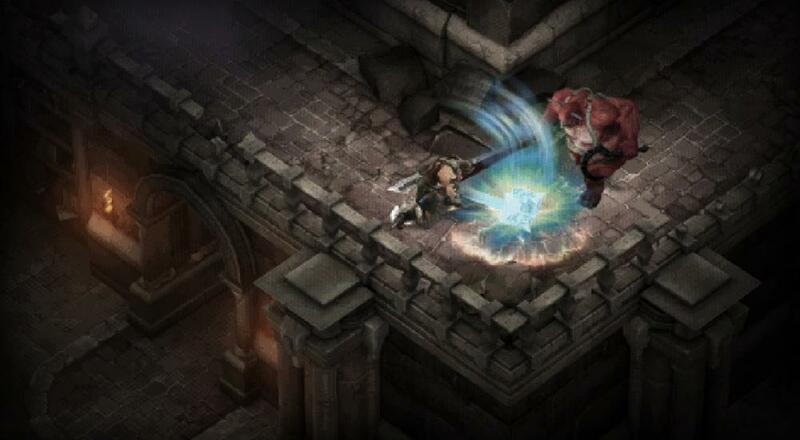 Battle you way through 16 floors of the original Tristram cathedral, fight the Butcher, and bring down Diablo. If you do all that using a new, level one character, then you'll be able to get some sweet loot in the form of a Butcher pet. Of course, if you participated in the event last year, there may not be quite as many new things this time around, but it does look like there might be a different banner reward and transmogrification recipes.